Anyone who travels, and doesn't completely rely on civilization to provide what they need, carries a knife. 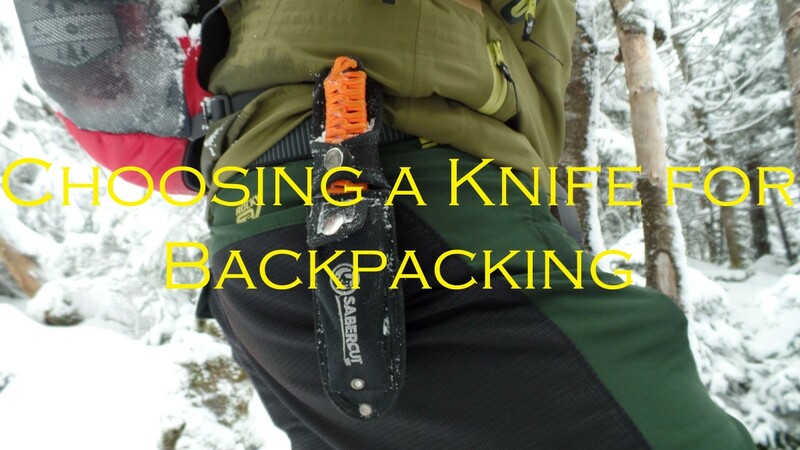 Everyone has their own way of surviving, whether it's backpacking Europe and camping now and again, or going out on full-blown treks or buschcraft adventures - and their knife choice reflects that. Some people will choose a small, light, packable knife that completes the basics with efficiency, and some of us want a rugged, bomb-proof, beast of a knife that can be used for a wide variety of purposes - and thus appears the British Army MoD (Ministry of Defense) survival knife. 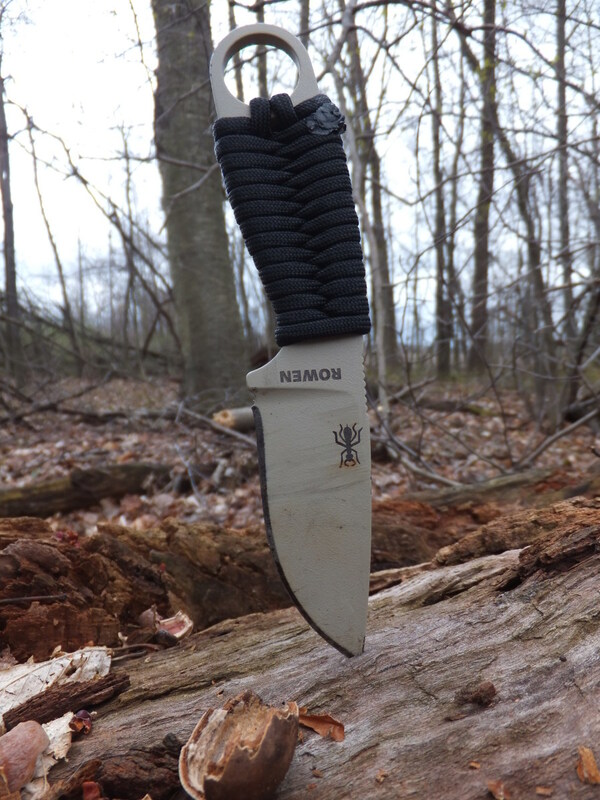 Commonly known as simply a "MoD knife," this beast is your stereotypical survival knife. It is comprised of a full-tang (this means the entire length of the knife is one piece of metal), 7 inch long, 6 inch wide, carbon steel blade, a riveted wooden handle, and a weight of just over one pound. This is definitely heavier than many of the other knives out there, but like I said, this thing is rugged. 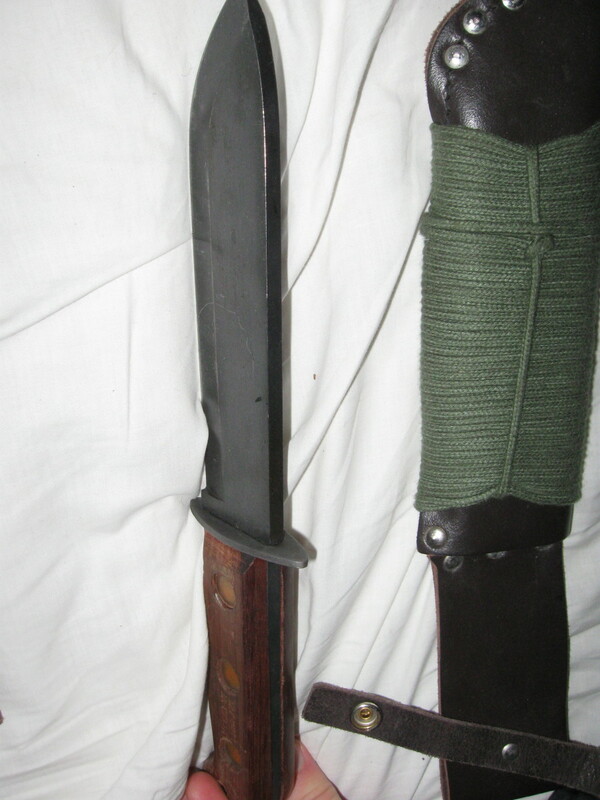 The MoD knife was issued out to the British Army, and RAF (as part of their survival kit), and is still a very popular knife among servicemen. Even the SAS has been known to have a love-affair with this knife. That being said, this is the kind of tool that most people either hate or love. 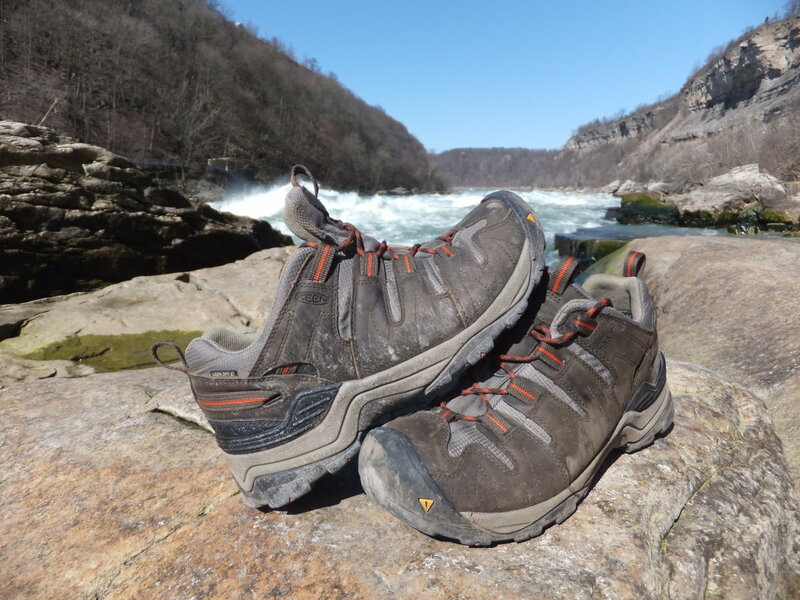 The main selling point for me was ruggedness, and it's multi-purpose use. I bought this for backpacking and camping uses, nothing too extreme, but I still wanted a knife that I couldn't break, even if I tried. This blade excels at chopping wood, hammering, digging, basic cutting, basic defense, cutting up kindling, processing meat, and pretty much anything else that requires a non-too-precise blade. I like to think of it as a mini machete, or a mini axe. Both of which are much too big and noticeable for a hitchhiker, or any other kind of backpacker. So far I have only used this knife for batoning wood, for a fire. Without a doubt, it worked excellently. I was surprised at how fine and fast this thing cut through wood, with just the initial, factory-sharp blade. As I stated above, not everyone loves this knife - and with good reason. This thing is quite heavy compared to other knives, the blade is thick and will definitely not work too well for 'finer' knife work, and it's a fair bit expensive (The cheapest I have seen these is around $80). It really depends on what exactly you need the knife for, so everyone will be different, and the decision is yours. There are a countless number of different blades in this world, for a lot of different tasks. Even for one task, a big part of choosing the 'right' knife, is knowing how you personally operate, and prefer to use your blades. So for those who want a bomb-proof, army-proven, multi-use survival knife - and don't mind a little bit of extra weight, I highly recommend at least getting your hands on one of these knives. Personally, i'm in love with mine. I like a heavy knife, it feels better in the hand, and being able to use a knife for hammering, batoning, digging, chopping, and whatever else, is just a really comforting thought. It's like always having your crazy, resourceful friend around. And for many, that's rung very true indeed. 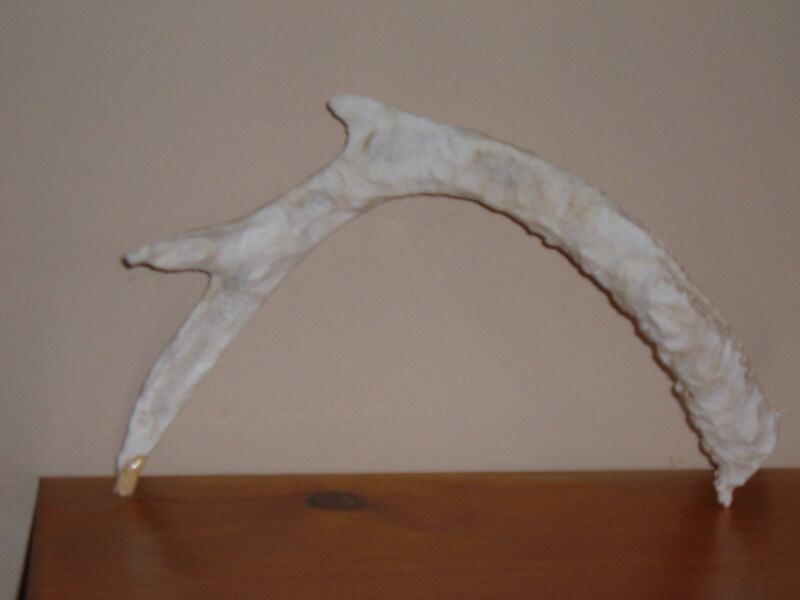 Buyers note: Be wary of imitations. If the knife does NOT have the NSN (Nato Stock Number) 4240-99-127-8214, then it's not an official issue MoD knife. that doesn't mean it won't be good, but it's obviously better to stick with the original. 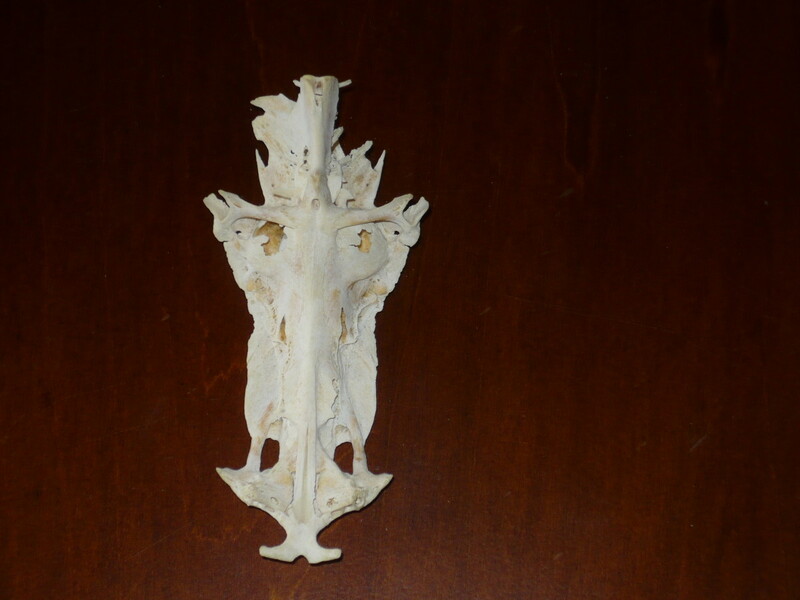 Reproductions are rarely as good as the originals. Additionally, the markings "JA" (Jay Adams - manufacturer), followed by a number (my knife is 1993 - the year it was made), accompany the NSN. On my second one as I gave my first to a friend. 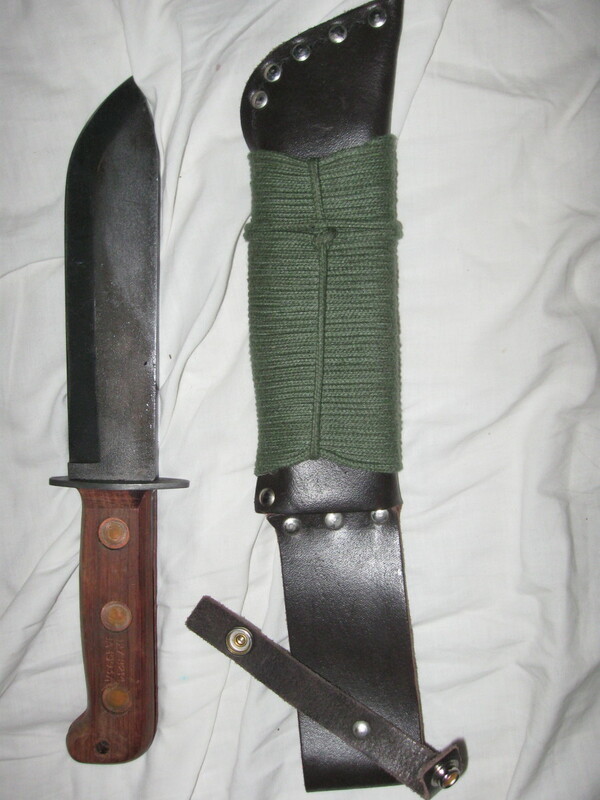 There one of the best survival knifes about (YES BOMB PROOF) I have seen them with the old style wooden handles that have been broken or had a big chip taken out of them but all the guys did was rap the handle in Paracord job done! Never seen anything done to brake the blade, chips & burrs but nothing we couldn't sharpen out. This is my favorite survival knife. Again, i'm not sure where you live, so this might not be the cheapest website to buy it from. Depending on how you pay, they wont ask you for your age. I have never run into a website that asks me for my age. 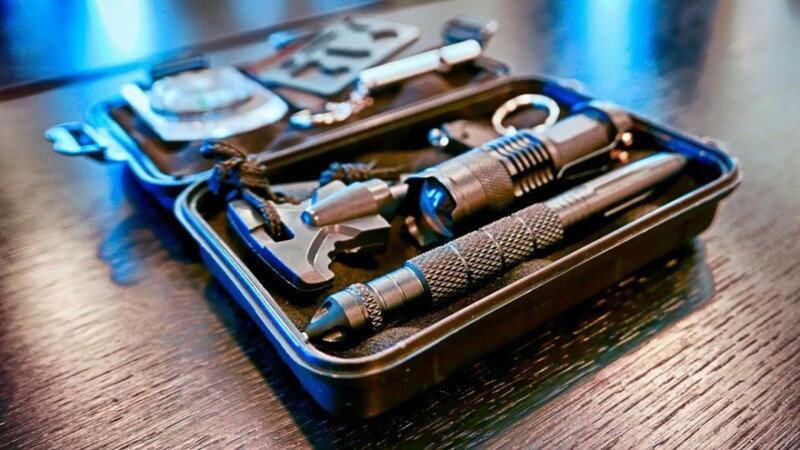 @outsideyourworld, where did you buy your knife? And I'm 17 so I don't know if sheffield will actually try verifying how old I am =. @ joseph, Sheffield is a very well known knife manufacturer, and is definitely a good choice.. It really depends where you live. If you live in the United Kingdom, that would probably be your best bet. If you live in North America, like me, you might want to try ebay, or the Vancouver based website I listed on my hub. If you use the NSN in google, you should get more websites with the genuine knife. I was wondering if sheffieldknives.co.uk was a good website to order the MoD Survival Knife from? And if not where should I order it from? Hi, I had a question. Which sites do you recommend purchasing this knife from and is http://sheffieldknives.co.uk/ a good website to purchase this knife from? Lol, a lot of people call things bomb proof, but I think this thing literally is. It IS pretty much a mini machete or mini axe, but that's why I love it. The fact that it feels like a little sword is a nice feeling. I used to have a Gerber LMF 2 (another survival knife), but I sold it so I could get this one. Bomb-proof knife? Rofl ... good to know. That knife is gigantic and the blade looks really thick on it. It's more like a dagger lol or a mini-sword. Looks good for anything and everything though, I must admit. 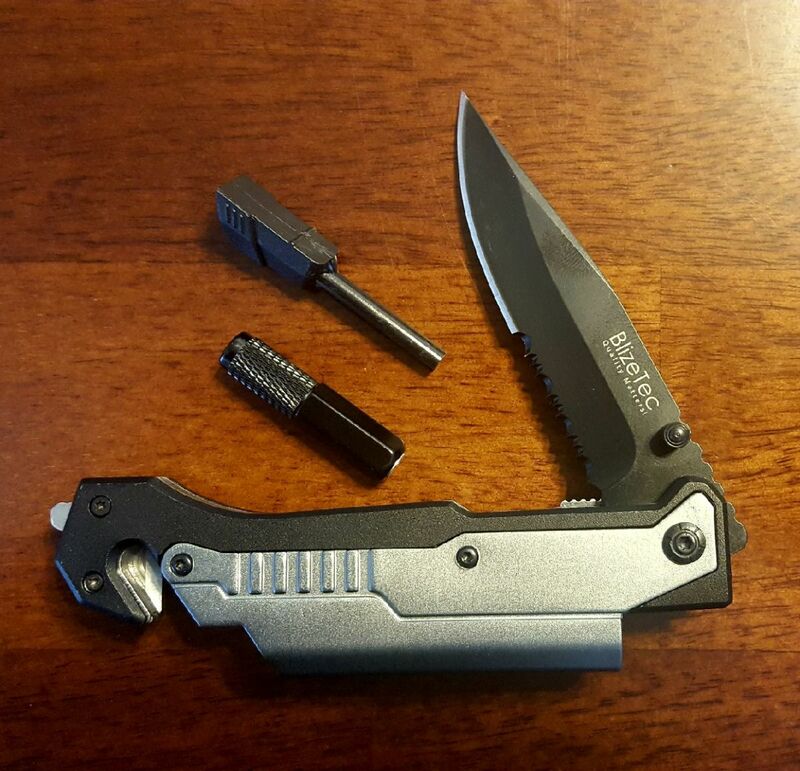 I love my Gerber Gator (tried to post a link to it but Hub-pages doesn't like the Gerber website for some reason), had it for years and it works for me.